Gionee’s edge in the smartphone industry has been exemplified by handsets that feature super thin form factors that do not skimp on the hardware it packs. That has been the case for its midrangers and flagships over the course of the company’s presence, so to speak. However, it looks like Gionee is taking things a bit differently with its latest handset, the S6s. 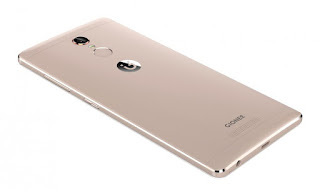 The Gionee S6s is a midrange smartphone that is designed to compete against other smartphones in its range with the likes of Lenovo and Xiaomi. For starters, it’s equipped with a MediaTek MT6753 chipset with a 1.3GHz octa-core CPU and Mali T720 GPU, as well as 3GB of RAM to boot. It also comes with 32GB of expandable storage and 3,150mAh of battery to juice up the device. Gionee looks to compete in the photography department with the handset’s 13MP primary shooter with autofocus and flash, as well as an 8MP selfie camera with screen flash. 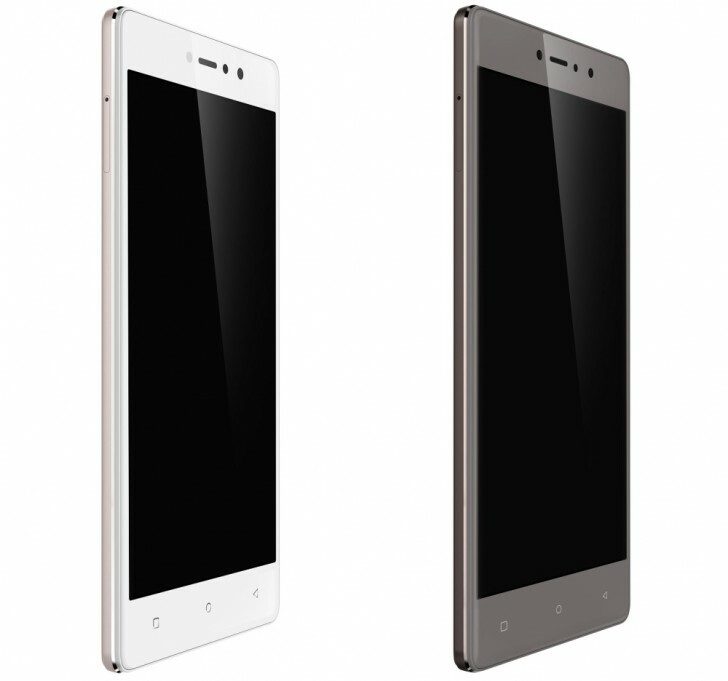 As far as the pricing goes, the Gionee S6s looks a bit steep. It sports a launch price of INR 17,999. That’s about Php12,000 before taxes and duties when you convert it to the national currency. It’s still unknown if the company will bring the handset here.